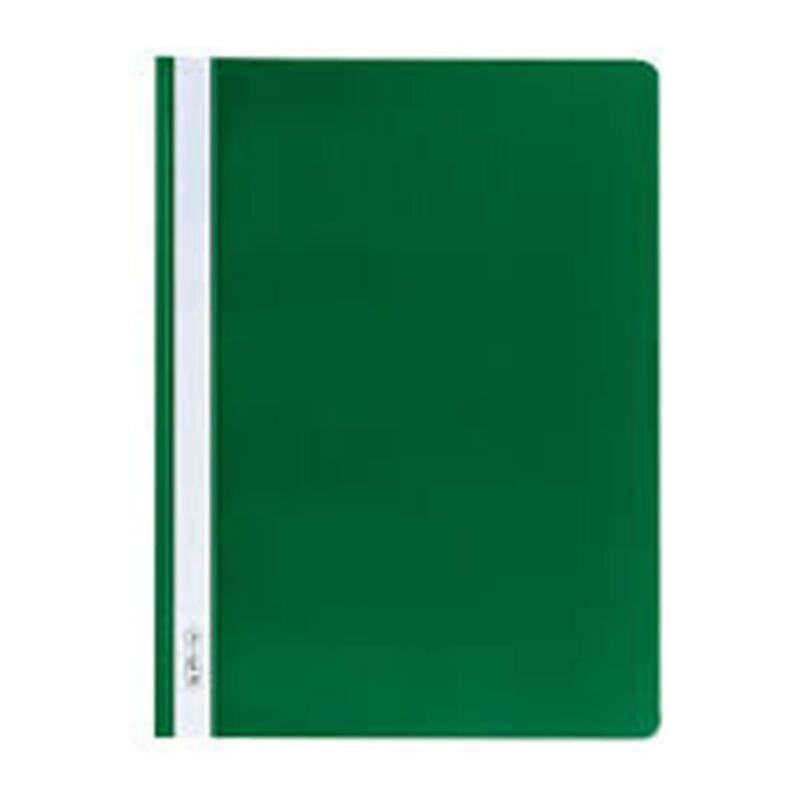 Shop 809A Management File A4 size Green, Office Supplies at atoz2u. 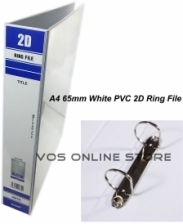 Leading supplier of office products in Malaysia - Same-Day Delivery in Klang Valley! Suitable for office, school & etc.